Packaged Together for the First Time, the First Three Installments of Sky Pony’s Redstone Junior High Series! When quiet farm girl Pixel receives an acceptance letter from the prestigious academy for gifted students, Redstone Junior High, she is thrilled! Little does Pixel know that the school's long history of safety is about to take an unsettling turn. The adventures that unfold will test Pixel's courage, reveal a unique and precious gift that she never knew she had, and help her create friendships that will change the course of her life. 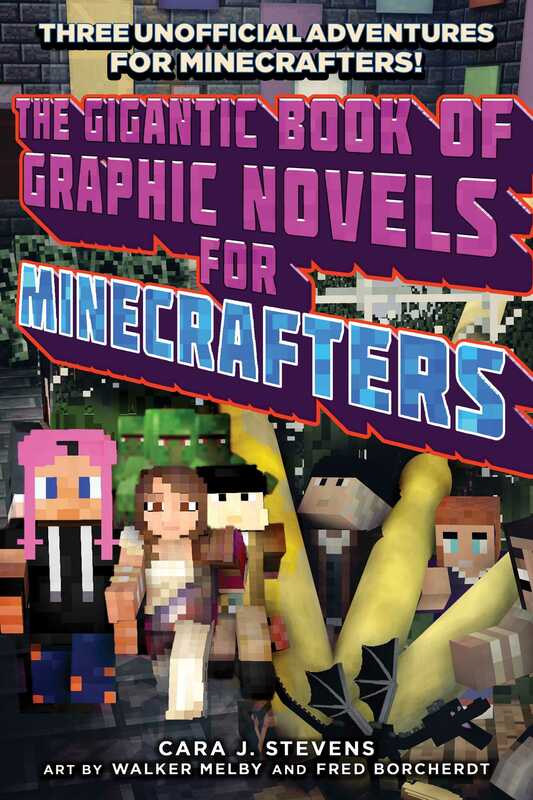 The Gigantic Book of Graphic Novels for Minecrafters will enchant readers of all ages who love playing Minecraft and love stories full of action, adventure, and bravery.